A Kitchen Porter carries out a range of basic duties in the kitchen from stock management to cleaning. 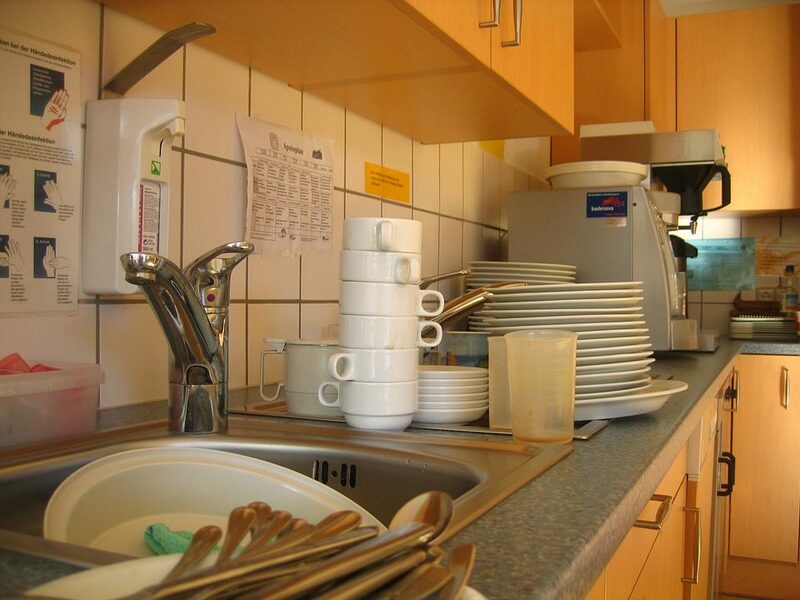 They will be responsible for washing the restaurant dishes and all the kitchen utensils, as well as cleaning all the larger items of kitchen equipment and the food production areas. With experience and training you could progress to kitchen assistant or chef.